Manny Machado Rumors: Yankees, White Sox, Phillies Still In The Hunt For Free Agent? Major League Baseball is less than two weeks away from the start of spring training, and the two most sought-after free agents have yet to find new homes. Since the rest of the free agent class is more or less waiting on Bryce Harper and Manny Machado to make their decisions, it seems like time is running out for those two to accept offers. On the Machado front, it looks like relatively little has changed. The Los Angeles Dodgers third baseman is still expected to sign with the New York Yankees, Chicago White Sox or Philadelphia Phillies. However, it is somewhat difficult to tell who is the front-runner for his services at the moment. 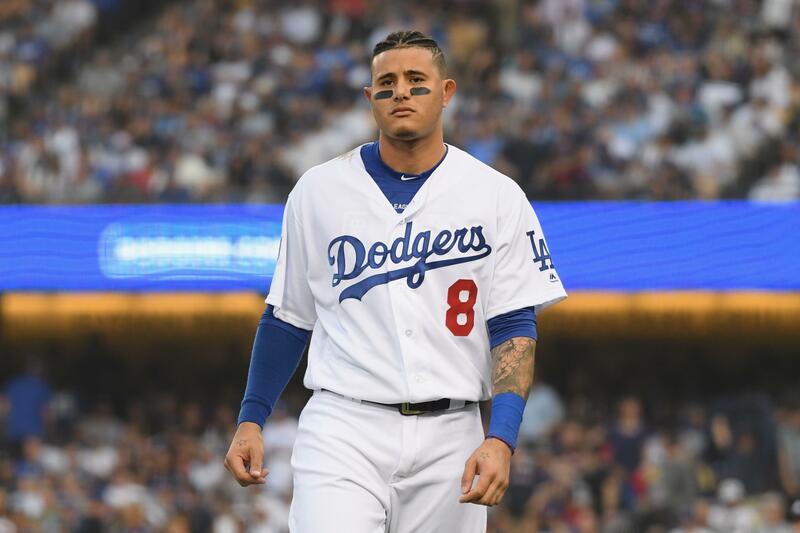 The Athletic’s Ken Rosenthal reported that Machado is still seeking a $300 million deal, but it is not clear if teams are making those offers or not. Former New York Mets GM Jim Duquette said he heard the Yankees want to offer him seven or eight years and around $220 million, but took to Twitter to clarify that it was speculation on his part. USA Today MLB columnist Bob Nightengale said the White Sox seem to be the favorites to land Machado right now. Yahoo Sports reported the White Sox had offered Machado an eight-year deal worth $250 million. The ideal outcome, according to comments by MLB commissioner Rob Manfred, is Machado and Harper signing deals in the next week. Where does that leave the Phillies in all of this? For now, it seems they are more intent on landing Harper than Machado. Their Thursday acquisition of JT Realmuto is thought by some to be a bargaining chip in the battle for Harper, who reportedly likes the catcher. With the Yankees and White Sox driving up the price for Machado, it could be difficult for the Phillies to keep up while also pursuing Harper.